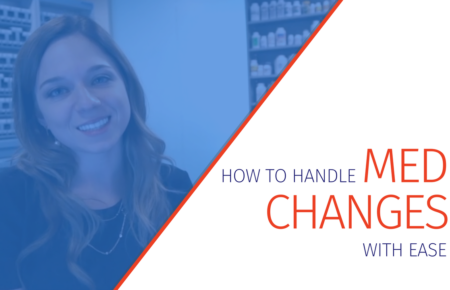 A true adherence program with packaging will impact your pharmacy’s workflow. It’s a very different model than simply filling scripts as patients walk in or call in refills. 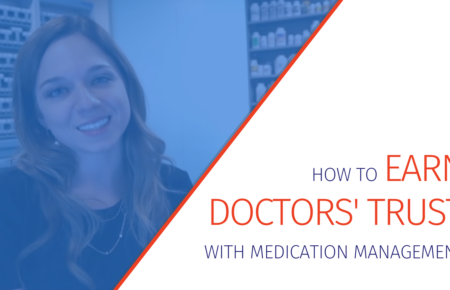 To make this transition easier, prepare your pharmacy, patients, and partners in advance. 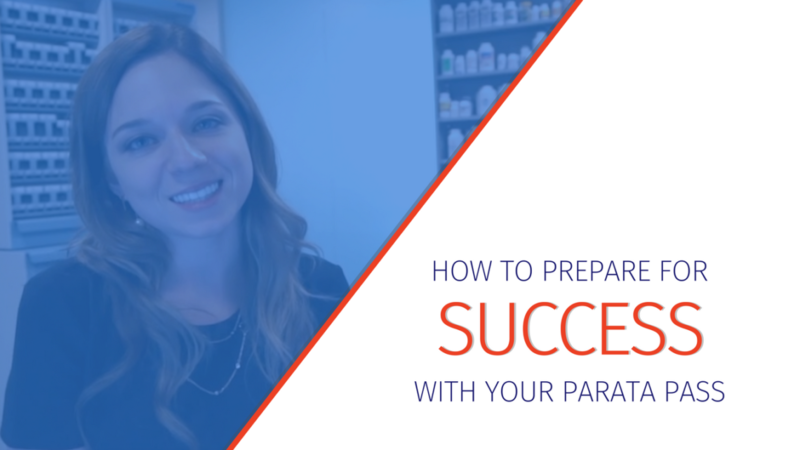 We spoke with pharmacy owner Lindsay Dymowski to learn how she laid a plan for success with Parata PASS before it even arrived. 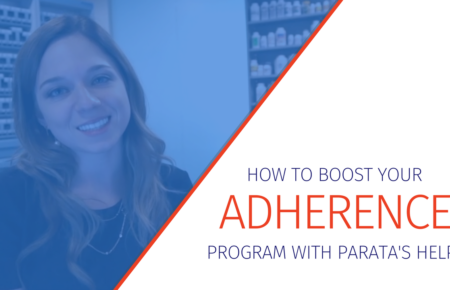 Your Parata PASS program will make your pharmacy quieter, more streamlined, and more effective — but it doesn’t always feel that way at first. We help your team find that flow faster by preparing for Parata PASS before it arrives. We recommend starting with your “base” — a group of your existing patients who take many maintenance medications. 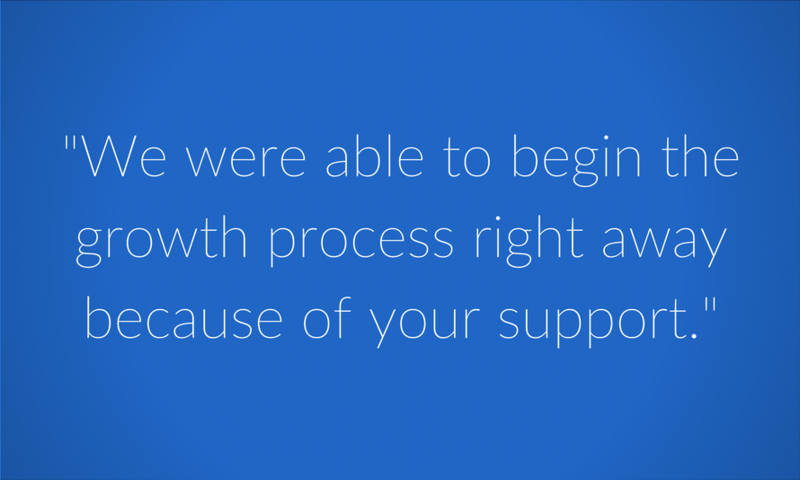 Your loyal customers will be patient as you perfect your enrollment process and give you honest feedback so you can improve. 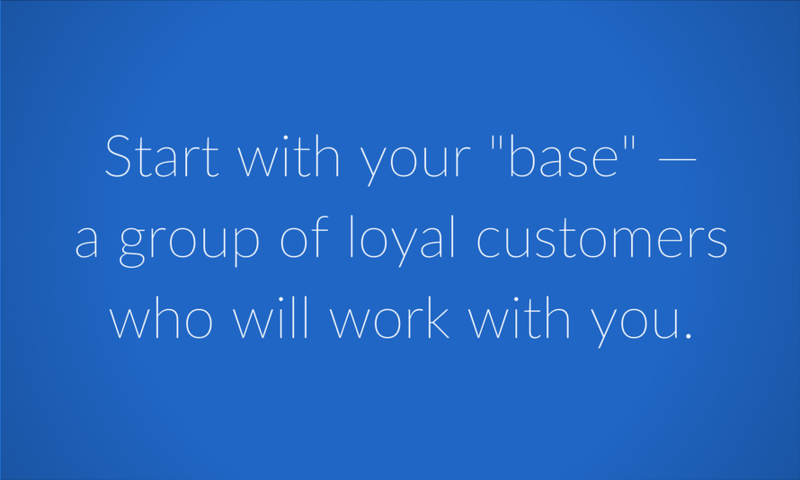 Get this group ready to enroll in your program ahead of time. That way, when Parata PASS rolls into your pharmacy, your team can get started right away. “I took your advice and I went out and explained what we were doing to the doctors before we actually had the PASS in our pharmacy,” Lindsay says. That gave Lindsay the opportunity to explain Centennial’s adherence program and PASS packaging to her top prescribers. 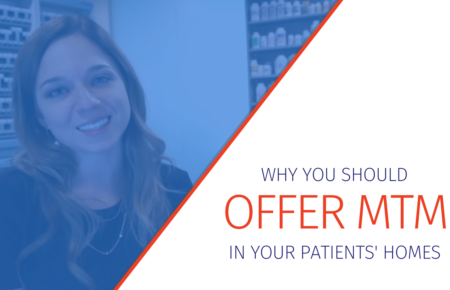 She took packaging samples to their offices and asked which patients they’d like to get started on the program. This is the final of six posts in our From the Pharmacy series.